I was fortunate to head home to Miami to attend one of my best friend's 40th Birthday Bash. 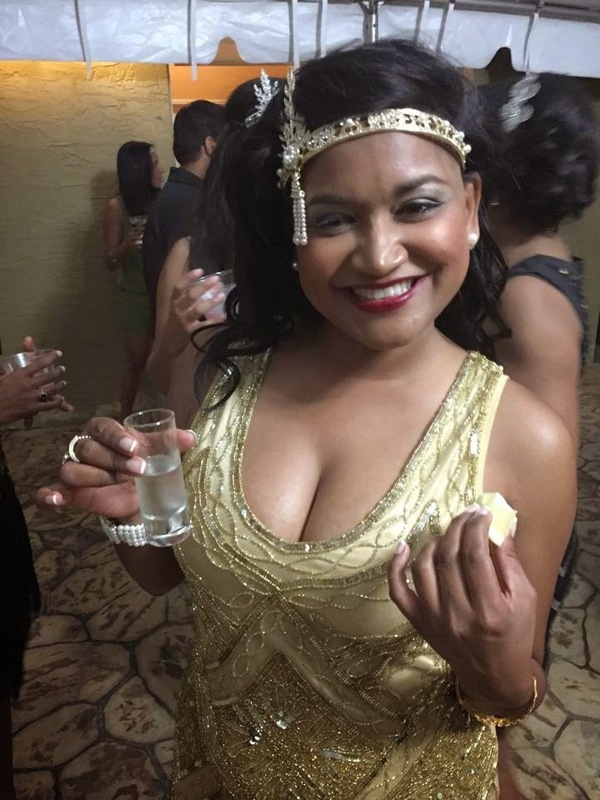 In true stylish fashion, she had a Great Gatsby themed birthday party. It was fabulous, everyone came out in their best 20's attire and the decorations were incredible. She had a champagne bar and a dessert bar that I had to pry myself away from. 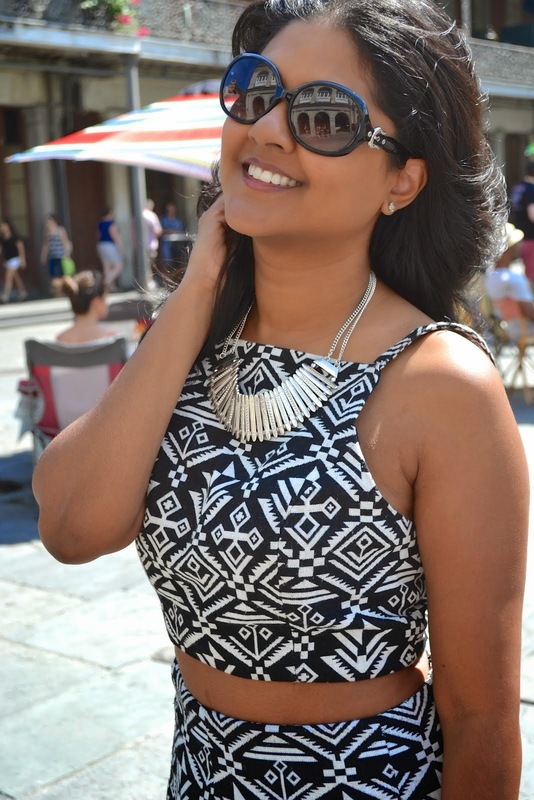 I was honored to help her with her dress search for her big day. I knew the birthday girl had to wear gold! I am so happy she trusted me to find the right look for her party. 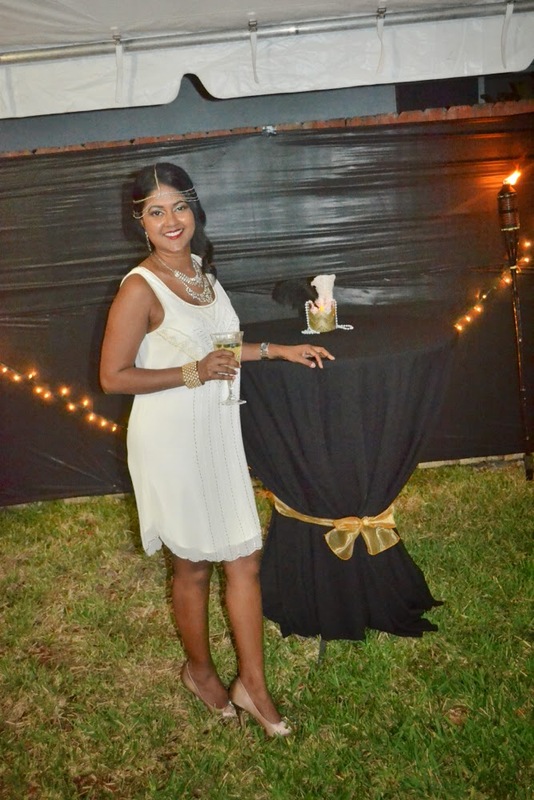 She looked magnificent and enjoyed her party to the fullest. 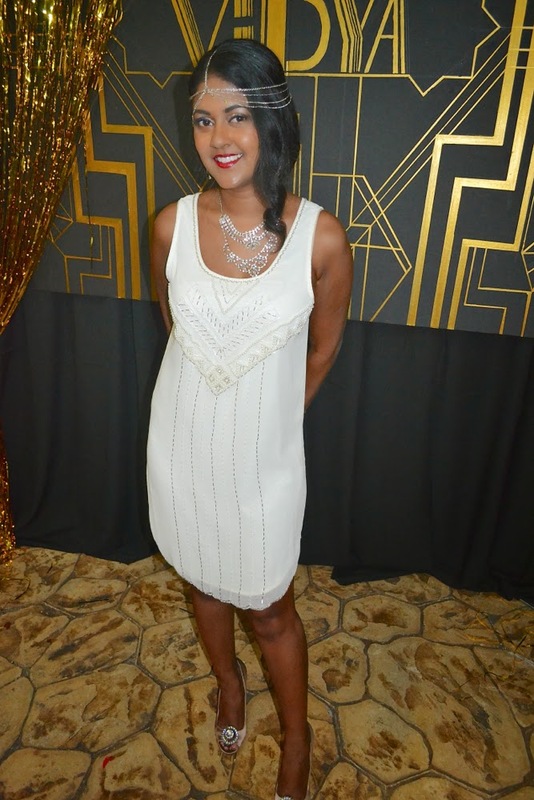 I wore a simple beaded white dress from Hanger Boutique in Astoria. 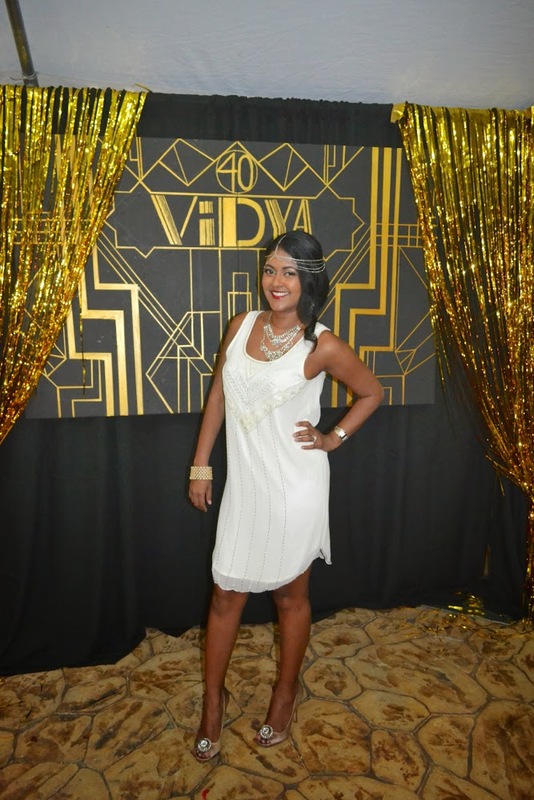 I glammed it up with a glitzy necklace from Topshop as well as a hairpiece from Topshop that added to the 20's flair. 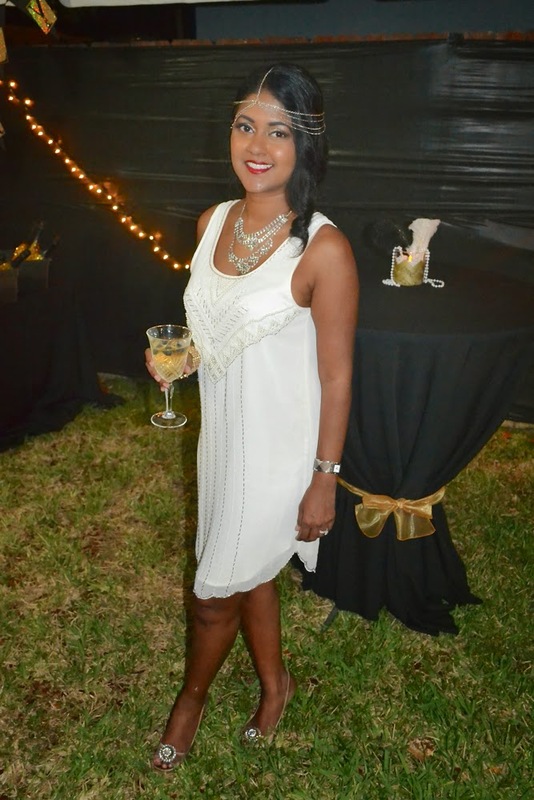 The lightness and airiness of this dress was perfect for those hot nights in Miami. This was one of the best weekends I've had in Miami since I've left by far. I spent time with some of my closest friends and was able to celebrate an important night with my girl! These are the memories that I won't ever forget.